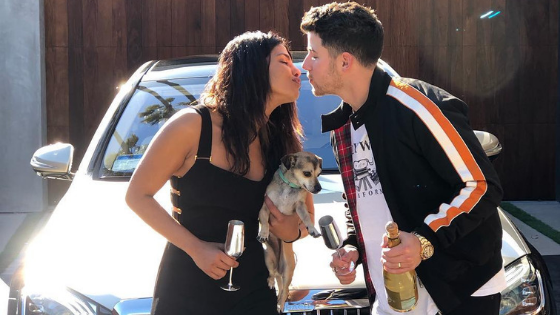 Artists such as Nick Jonas and Justin Bieber have a crazy fan following that falls for them and on them every chance they get. Hence, they’re pretty used to fans (specially women) showering love in the weirdest possible ways. Is PCJ one of the coolest wives or what?